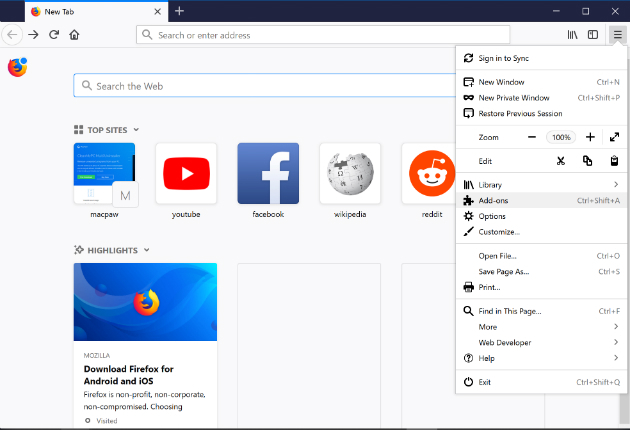 No matter which browser you use to surf the web, there are dozens, and in some cases, hundreds of extensions available to add new features and make surfing the web more convenient and more productive, or maybe just more fun. However, for all the extra convenience they add, browser extensions do have a couple of downsides. One is that they take up space on your PC. Another issue with browser extensions is that if you don’t keep them up to date, they can slow down your browser, or even make it crash. Finally, browser extensions are a favorite way for hackers to introduce malware onto your computer. 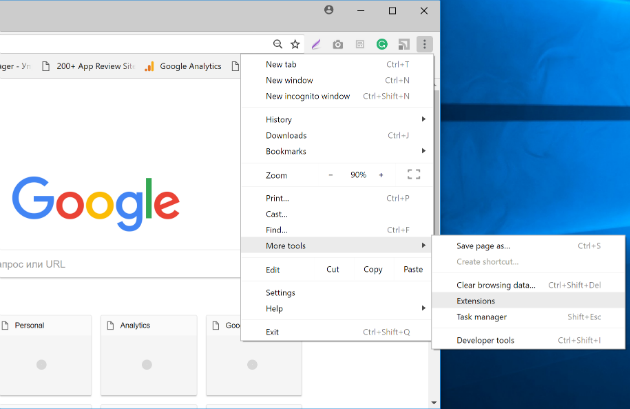 With all that in mind, see how to remove browser extensions on different browsers you’re likely to use. 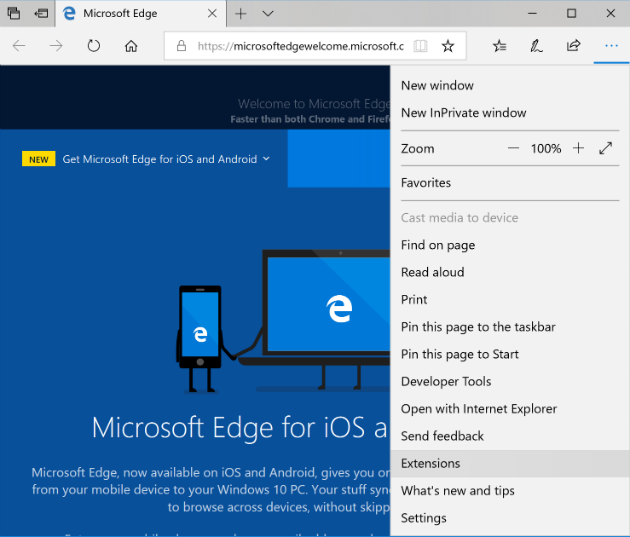 Removing browser extensions one by one for every browser you use is a quite tedious process. However, there is an easy and fast way to do it. 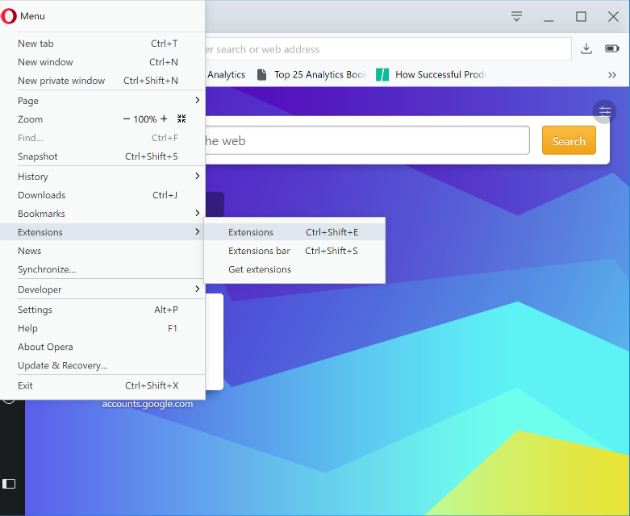 CleanMyPC allows you to uninstall extensions for several browsers in one place. The process is automated to avoid errors that can happen when performing it manually. So in a few clicks you will get rid from unnecessary browser extensions. If you want to uninstall a browser altogether, you can do that in CleanMyPC, too. Choose the Multi Uninstaller tool in the sidebar, select the browser you want to uninstall and press Uninstall. CleanMyPC tracks down the uninstaller for the browser and runs it. You’ll need to confirm that you want to uninstall the app. At step 2, you can also click on the menu and choose Settings, then choose Extensions from the left hand side of the Settings page. Or you can type “chrome://extensions” into the address bar. 4. Locate the first extension you want to disable and right-click on it. 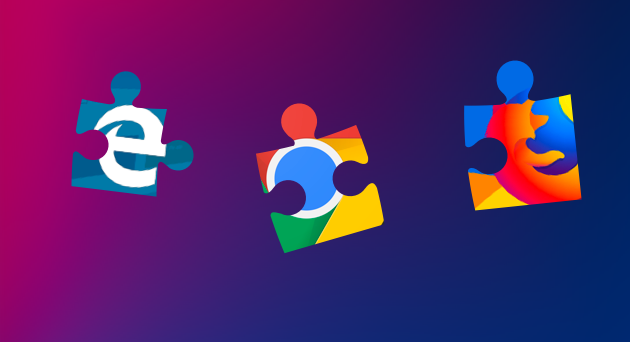 Some extensions won’t give you the option to remove them, that’s likely to be because they were installed by another application and the only way to remove them is to uninstall the application. In the list of extensions find those you want to uninstall and click the “x” (Remove) button next to each one. 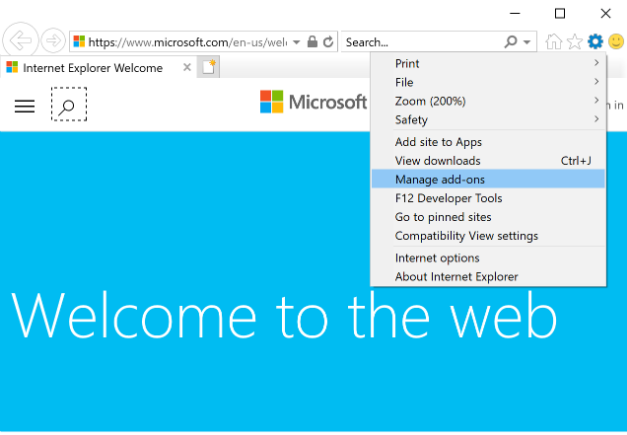 If you find there are add-ons that you can’t remove, that’s because they are necessary for Internet Explorer to run and can’t be disabled. As you can see, removing browser extensions for browsers like Internet Explorer, Edge, Chrome, Firefox, and Opera can be a rather long and tedious process. If you use CleanMyPC, however, you can get rid of them very quickly and easily. Along with that, CleanMyPC can help you with other tasks, like fix your registry, uninstall unnecessary programs and perform smart PC cleaning. Why not download CleanMyPC for free now and give it a try?